Breakers Korean BBQ Bar is officially open! Stop by today. 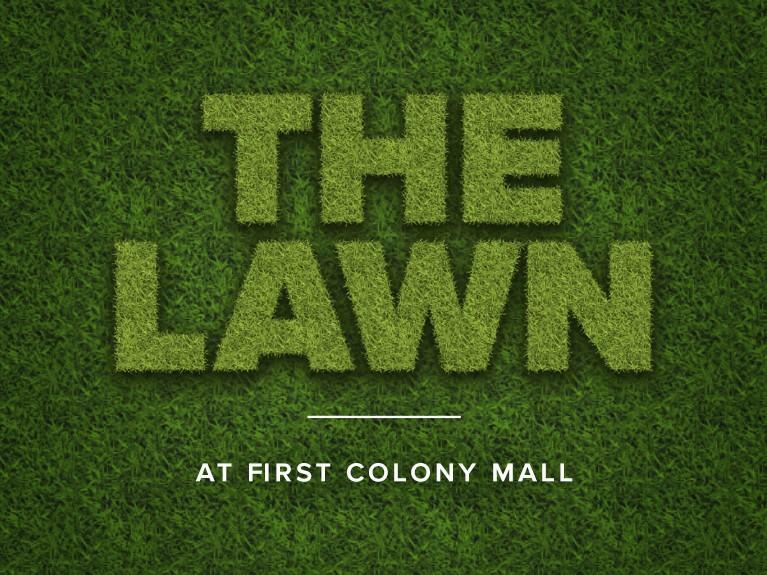 First Colony Mall is the ultimate destination for upscale brands in apparel, home furnishings, entertainment and dining in the Houston market. 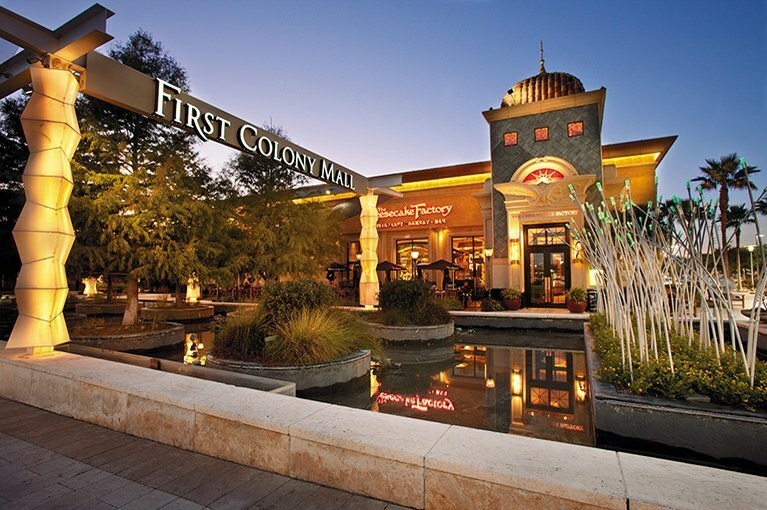 Plan an entire weekend shopping and dining at one of four sit-down restaurants and exploring Constellation Field, the Smart Financial Performing Arts Center and the Sugar Land Heritage Museum nearby.